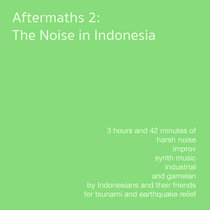 Download includes a 17 page PDF booklet of notes and images. 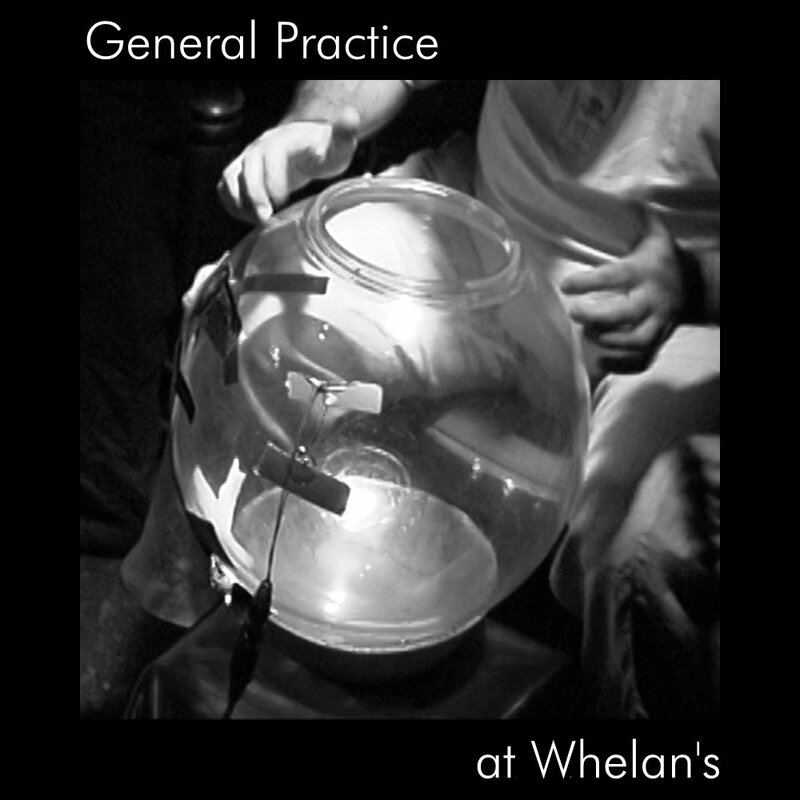 General Practice is an improvising electro-acoustic ensemble put together by the acclaimed and visionary Irish composer Roger Doyle as a side project to the Operating Theatre music theatre company. Using pre-prepared material that was either abondoned or used during the performance, and following an intense period of practice, "at Whelans" is a superbly recorded document of a highly focused and extraordinary improvisation by some fantastic musicians. 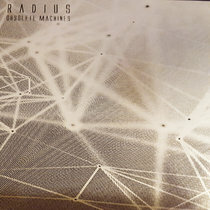 Originally released on Roger Doyle's own download imprint, this re-issue come complete with a bonus studio track. Tuula Voutilainen - guest vocalist.